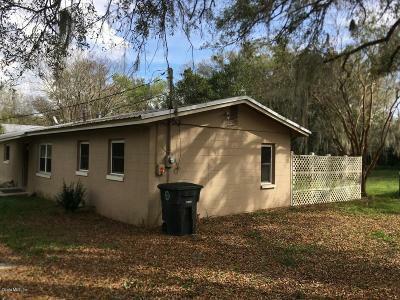 Small block home on secluded neighborhood street. 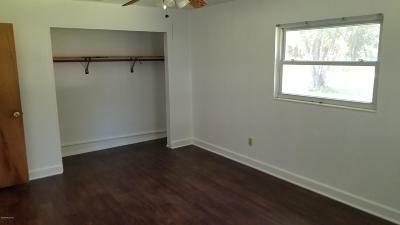 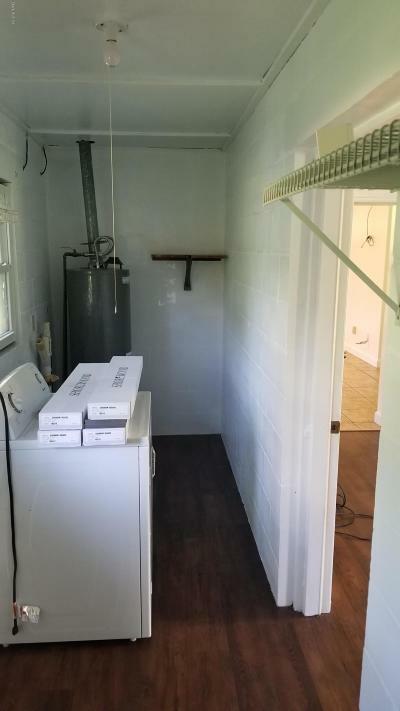 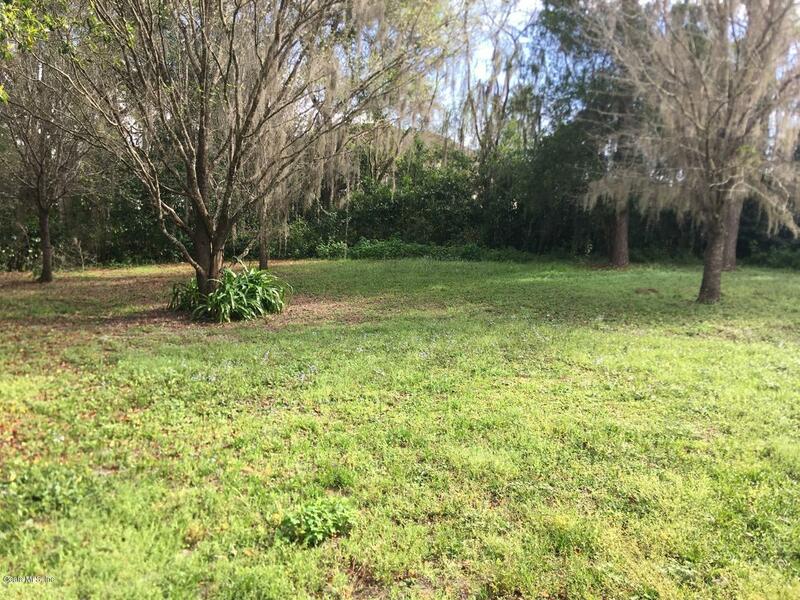 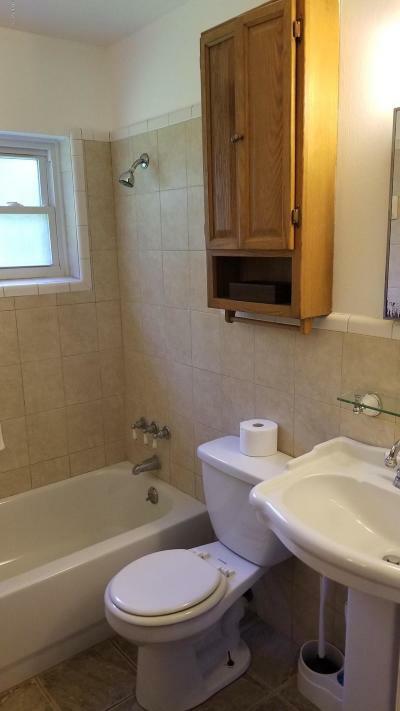 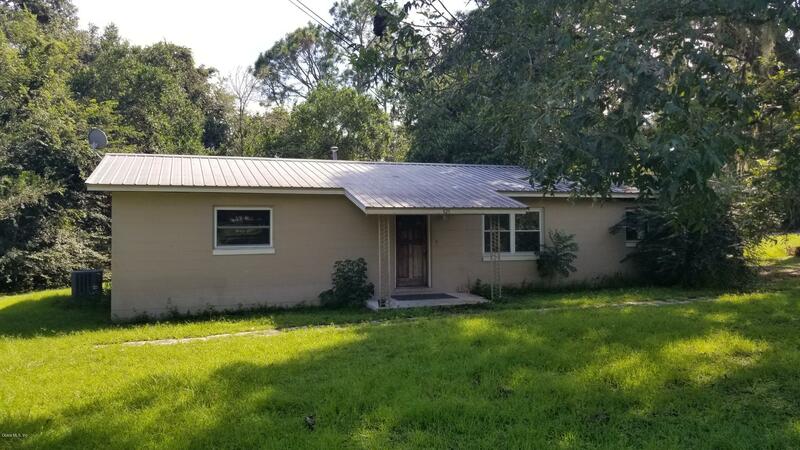 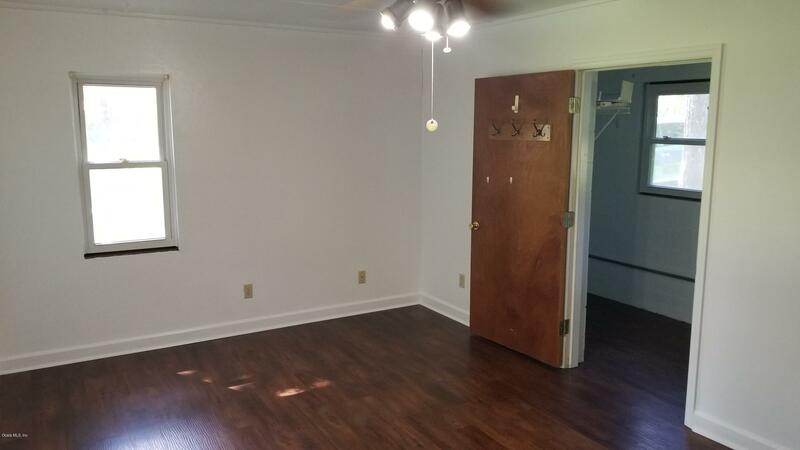 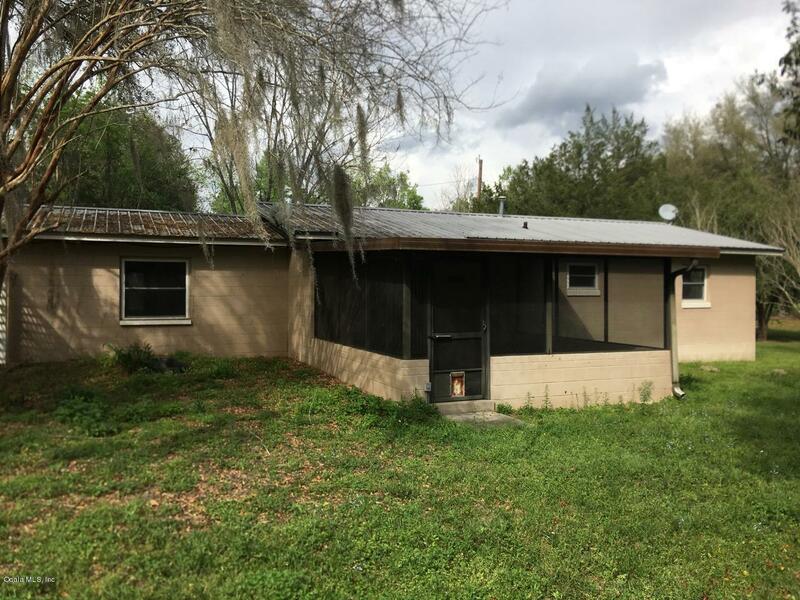 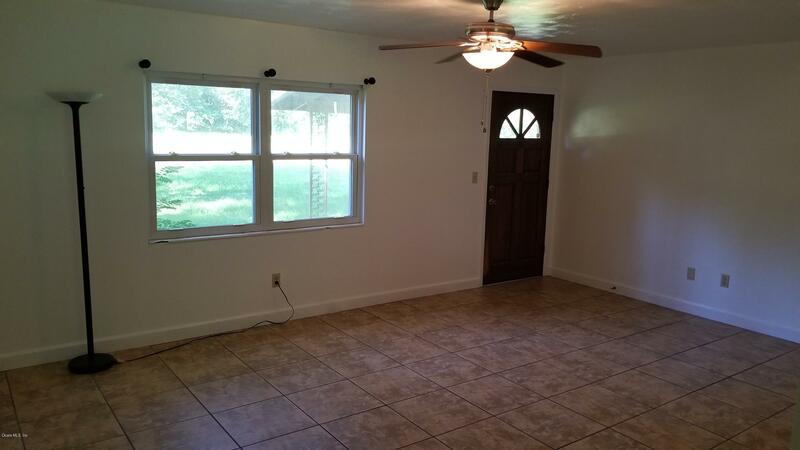 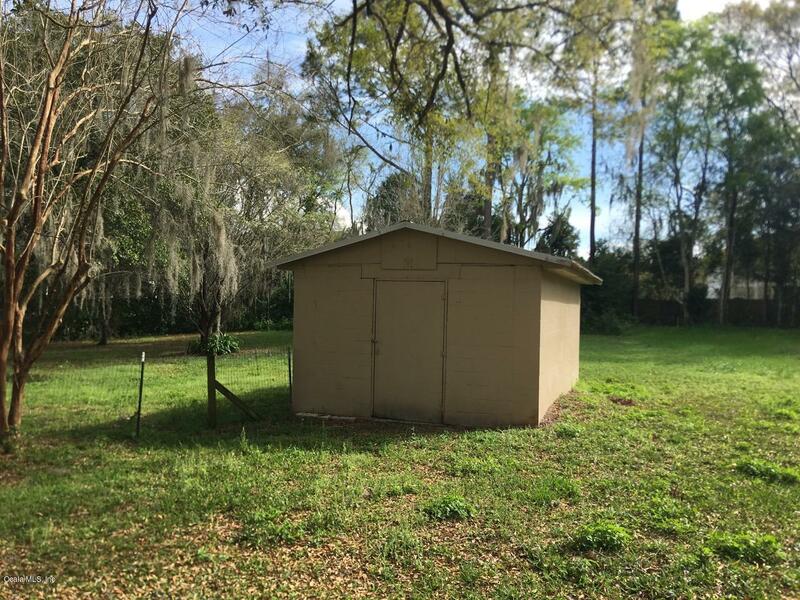 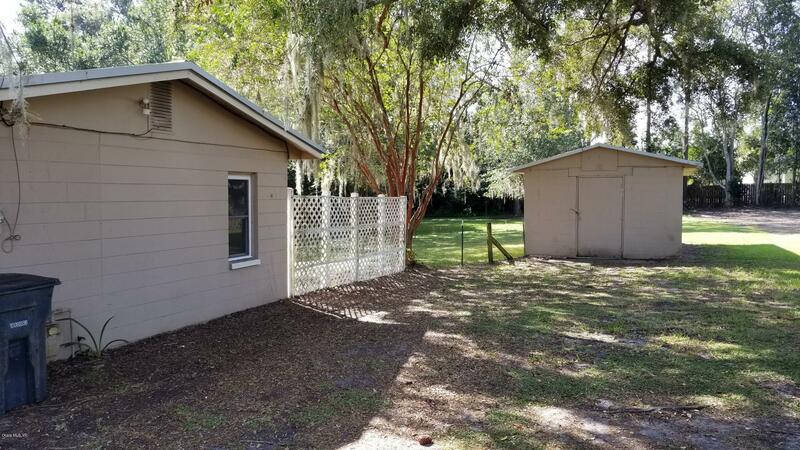 Metal roof, tiled bath, updated kitchen, screened porch, large yard, and block outbuilding. 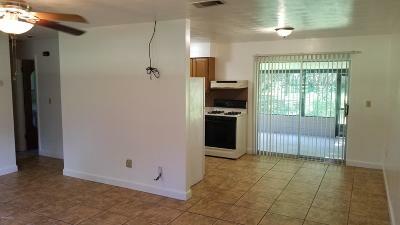 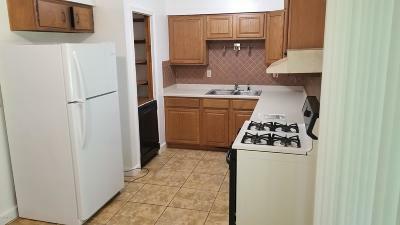 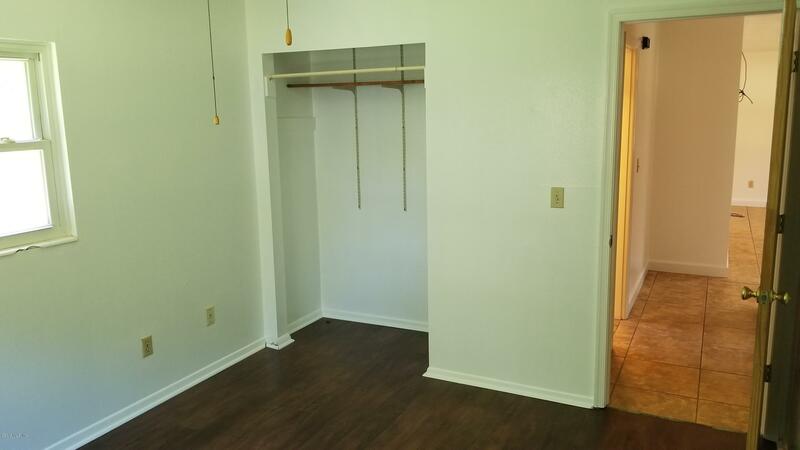 In town location is optimal for quick access to all Williston schools. Easy walk or bike ride to not only schools, but shopping, dining, and city offices. 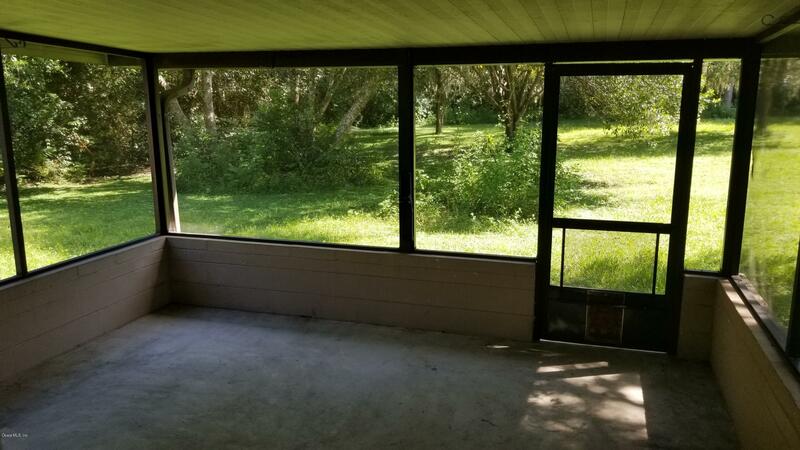 Screened in porch is a bonus and closed in garage could easily be a 3rd BR!! 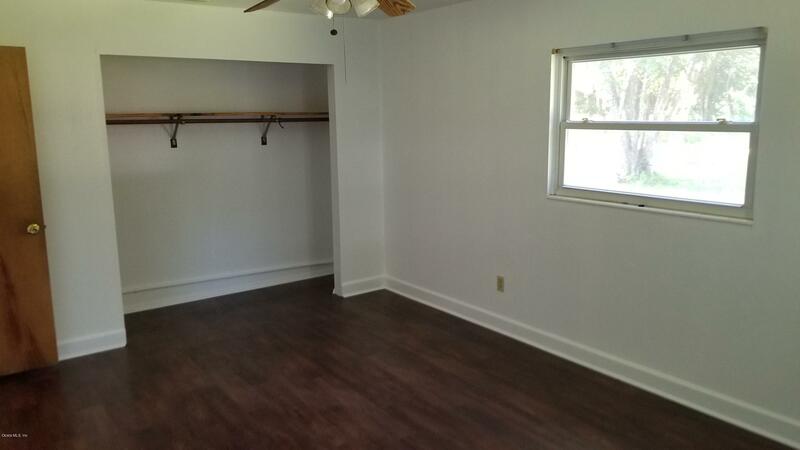 City has recently paved street with ground asphalt millings!